My name is Brendon Hodges. I was born and raised here in St. Louis and am currently a rising junior at Macalester College in Saint Paul, Minnesota. This summer, I’m back in St. Louis for the summer as an intern for the Pujols Family Foundation. 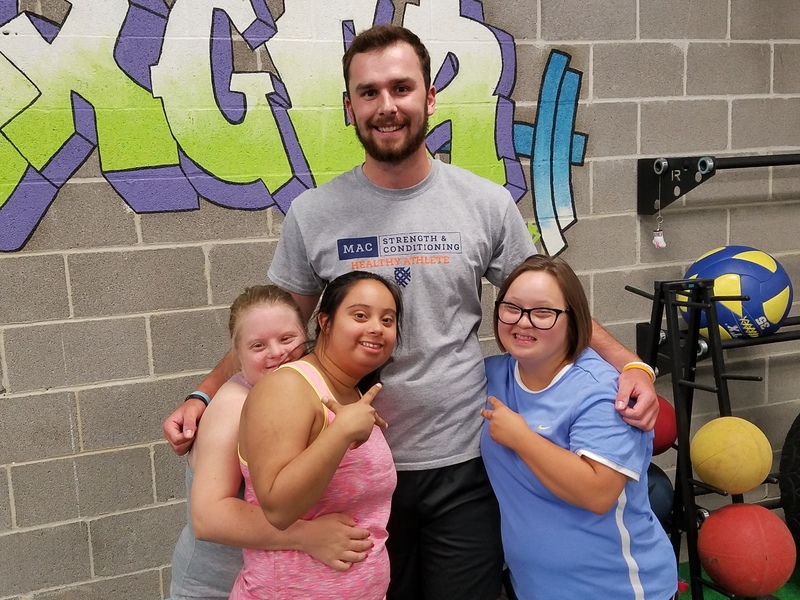 The foundation prides itself on creating experiences for the community it serves, and this summer I have been fortunate enough to witness these experiences through different programs offered by the foundation and its partners. 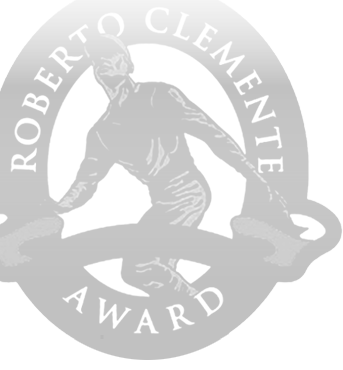 All of them are enticing, but I’d like to say a bit about one in particular which has had the most impact on me personally. 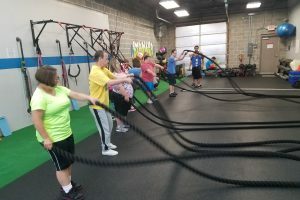 In the middle of June, I was given the opportunity to visit the new Full of Life Fitness Program available through Pursuit Fitness in Maryland Heights. Walking into the class, I can honestly say I had no idea what to expect other than what the fitness portion of the class would entail. 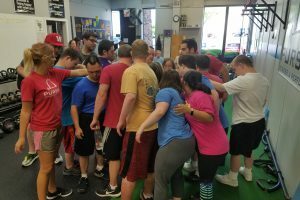 Games and activities seemed a plausible idea, but with only an hour to work with, I wasn’t sure how many other fitness related activities we would be able to do. It wasn’t until I walked in and saw the class for myself that I realized just how active this class really could be. 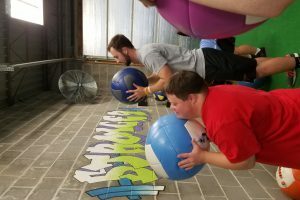 In order to explain it, you have to remember that while on paper the program is designed to promote health and wellness in the Down syndrome community through physical activity, it is so much more than that. 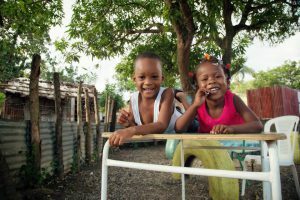 If you’ve ever walked into a room and felt an instant rush of energy and positive emotion, the best place to find it is at this program. 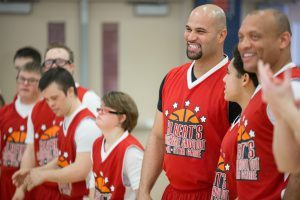 The participants make up a huge part of that with the amount of joy and excitement they bring to each activity. 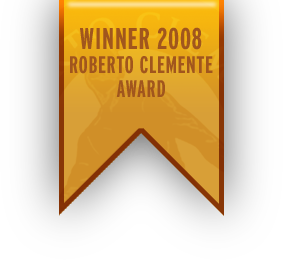 The volunteer coaches mirror that with their own passion for fitness and devotion to serving their community. Ryan himself tops it off with his welcoming attitude towards participants, new and old, and even a certain intern who can’t wait to head back the next chance he gets. 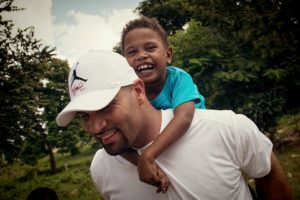 So, while all of the programs offered through the Pujols Family Foundation are phenomenal, I can say with certainty that this one has touched me in a much larger way. It is full of many things: energy, happiness, activity, music, and dancing to name a few. But most importantly it is, as the name implies, full of life.